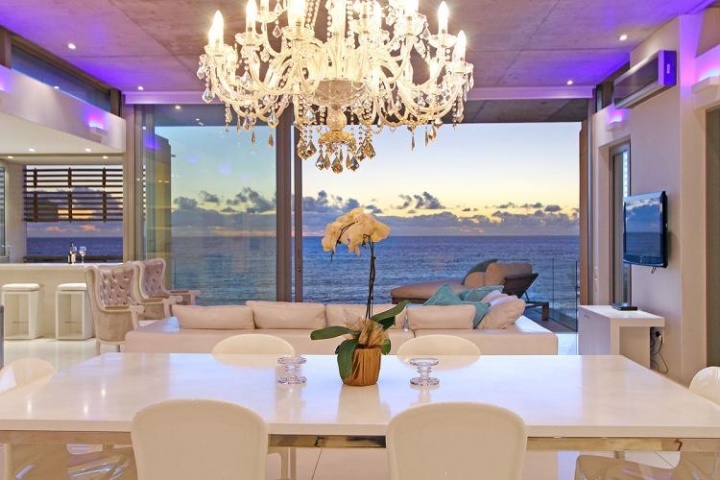 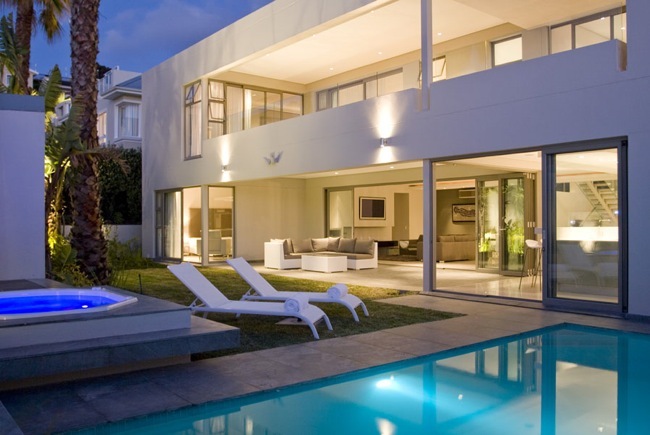 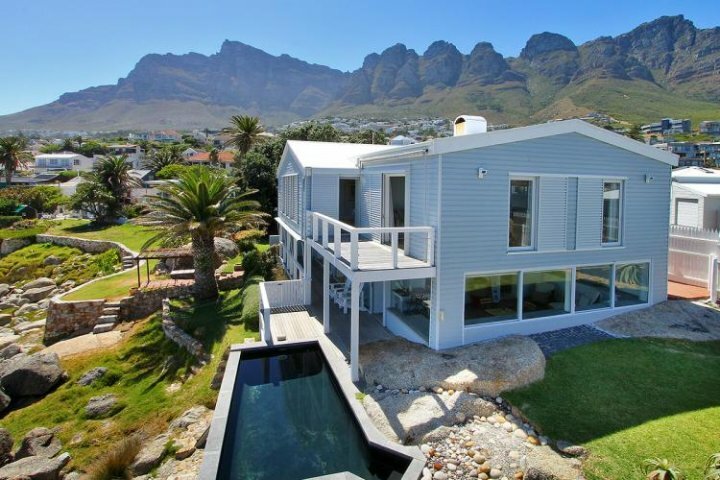 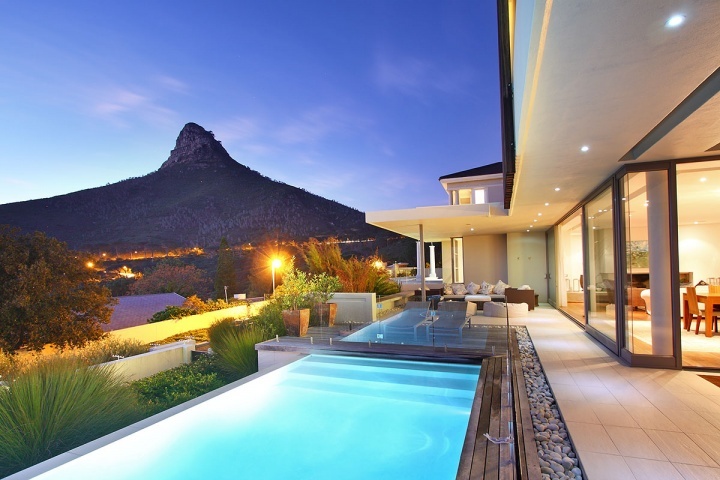 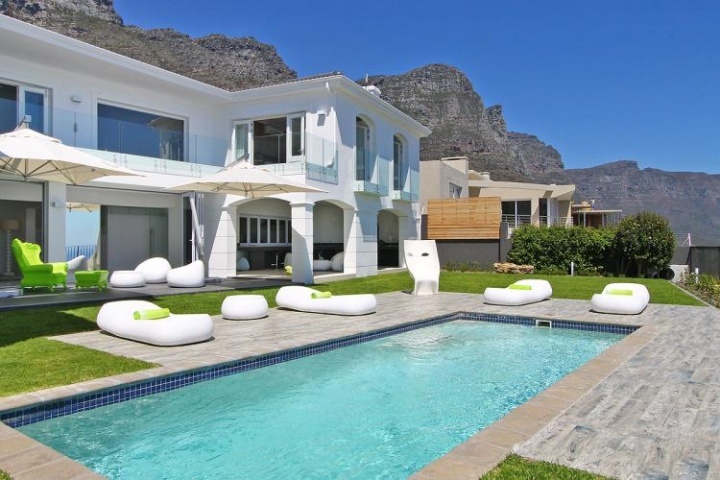 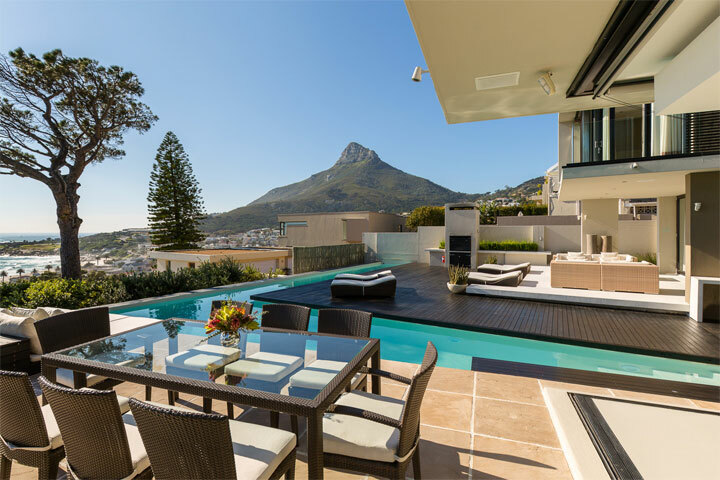 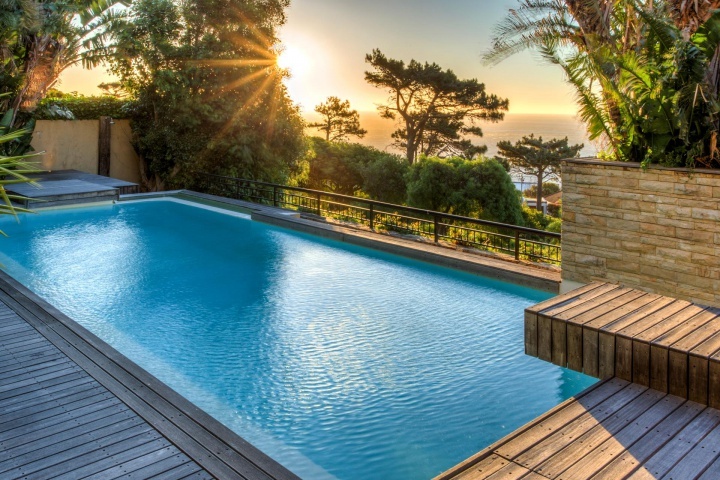 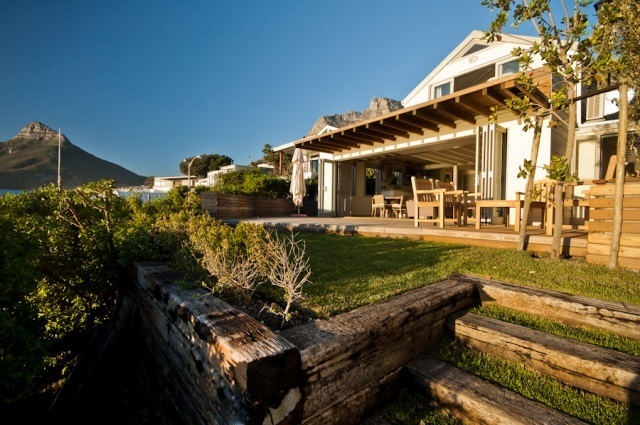 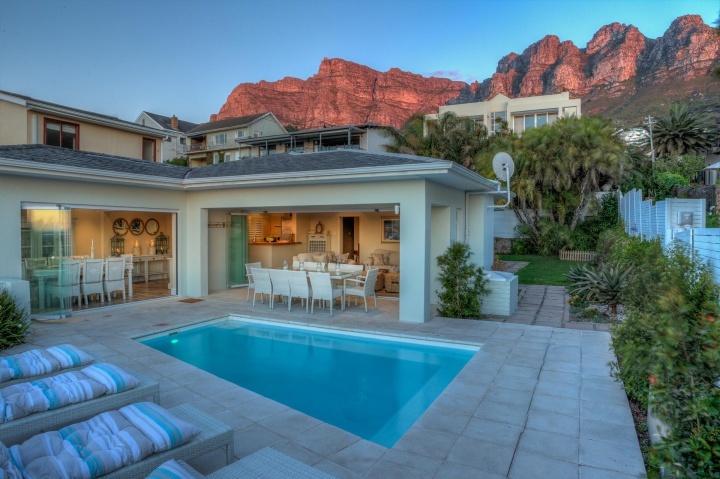 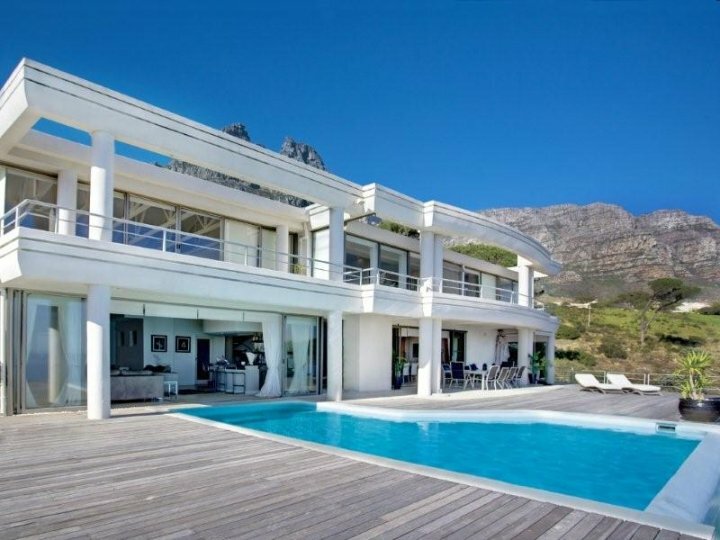 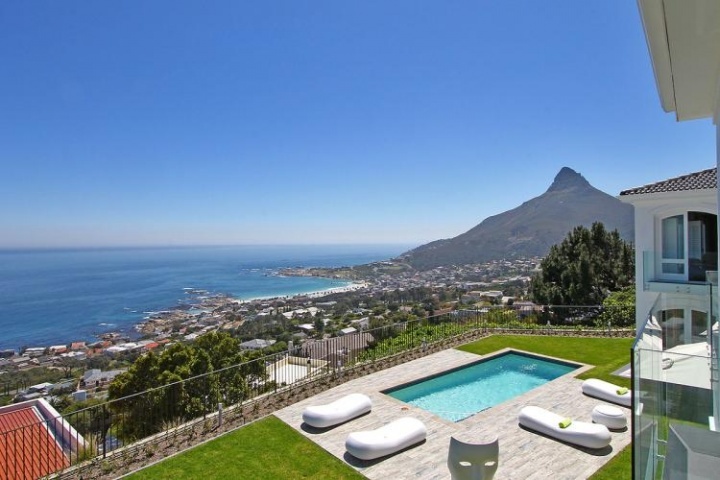 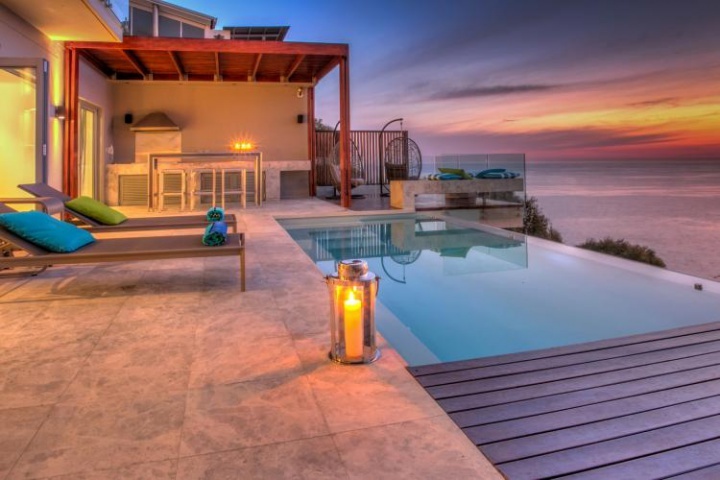 Luxury Villa gives you access to some of Cape Town‘s most exclusive luxury holiday rental apartments overlooking the sought-after beaches of Clifton. 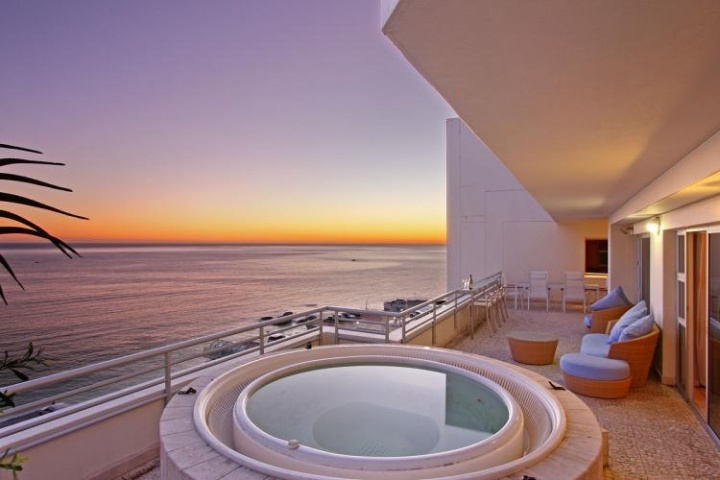 Luxuriously furnished, fully equipped apartments with all the modern conveniences you might require and all within walking distance of the pristine white sand. 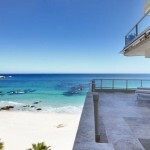 Clifton Belle is an immaculate two bedroom seaside apartment with sleek lines and a pleasing all-white interior. 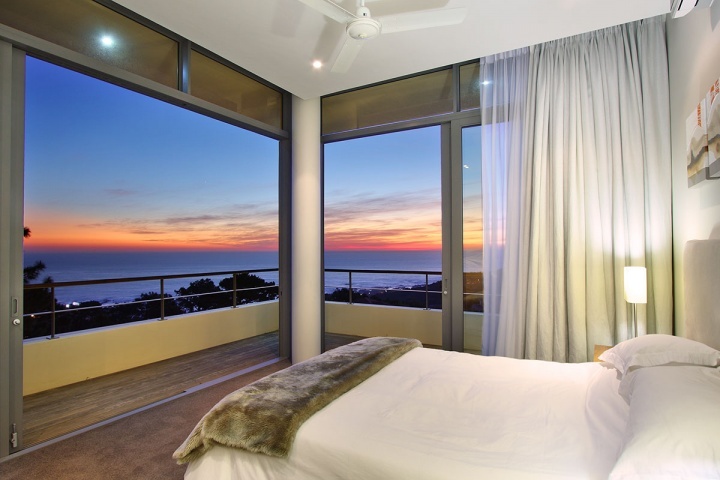 The clever use of glass maximises the views of the ocean, bringing the outside in and creating a luxurious and serene atmosphere for a relaxing stay. 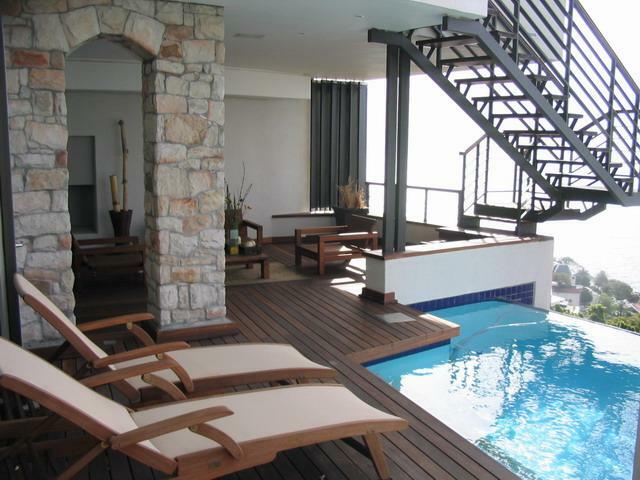 This stunning two bedroom apartment stretches over two levels with easy lift access down to Clifton’s famous First Beach. 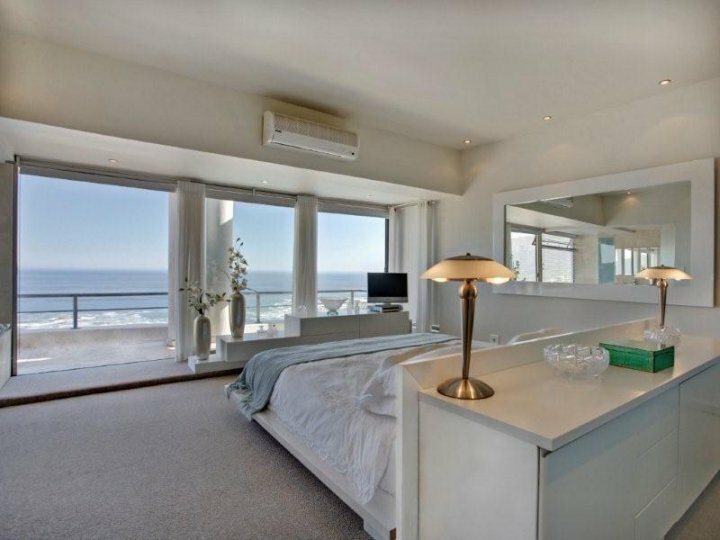 The apartment has a relaxing atmosphere and offers gorgeous views of the ocean from both bedrooms. 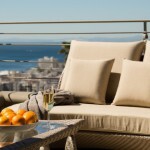 Clifton Penthouse is a luxury three bedroom self catering apartment, perfect for those in search of a tranquil retreat. 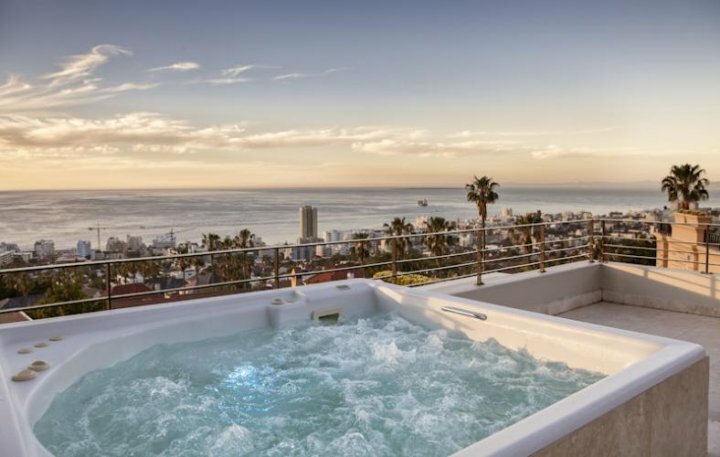 The apartment is furnished with tasteful contemporary furniture and has a magnificent balcony with a Jacuzzi, perfect for sundowners and lazy summer days. 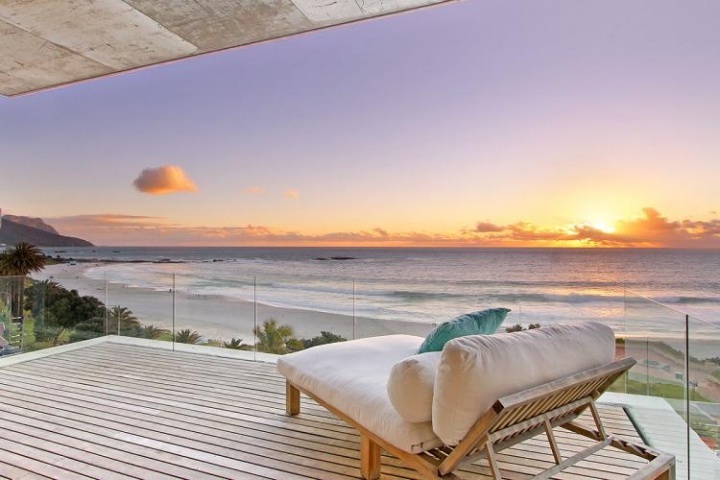 Rent a spectacular sea facing Clifton apartment and wake up to the sights and sounds of the Atlantic Ocean right on your doorstep! 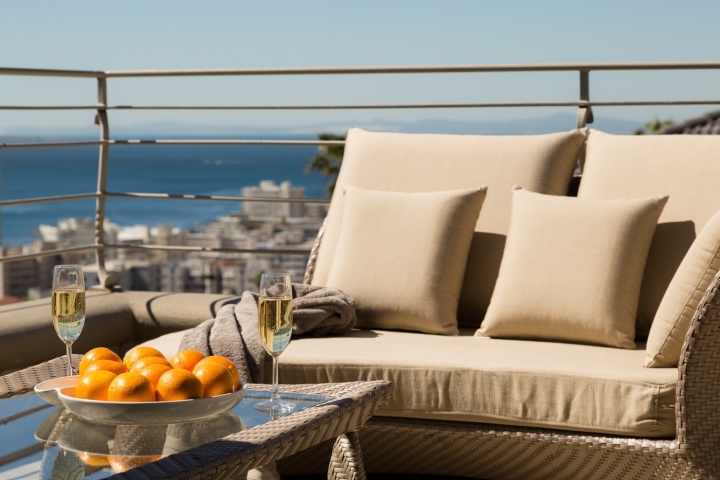 These luxury Cape Town apartments all offer breathtaking views, easy access to the beach and luxurious interiors and offer a remarkable stay. 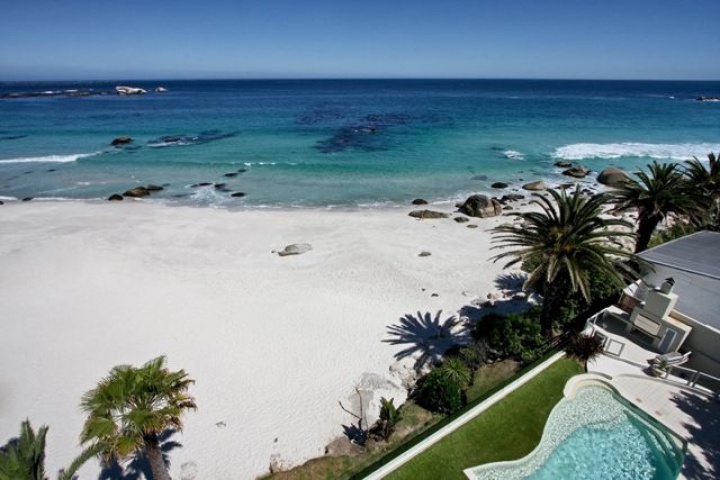 Clifton beaches truly are all that they are renowned for – soft white sandy beaches, glistening blue waters, glamorous golden bodies, against a backdrop of majestic mountains and exclusive properties. 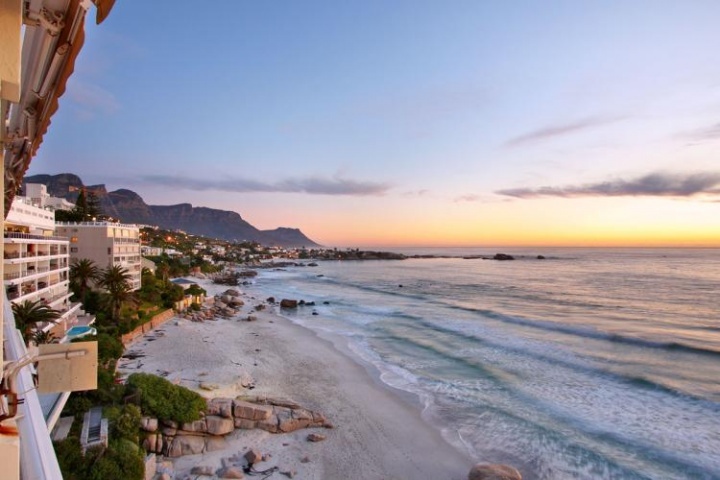 Don’t miss out on the chance to experience a brilliant seaside holiday on the pristine Clifton shores and enjoy exclusive breathtaking scenery all day long from your Clifton apartment. 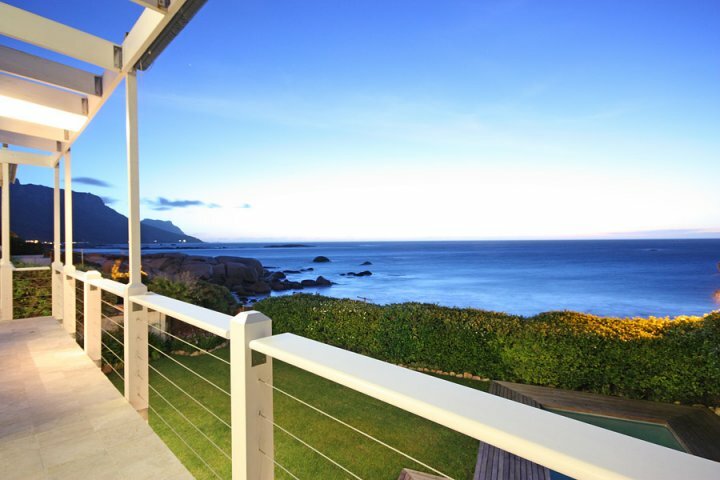 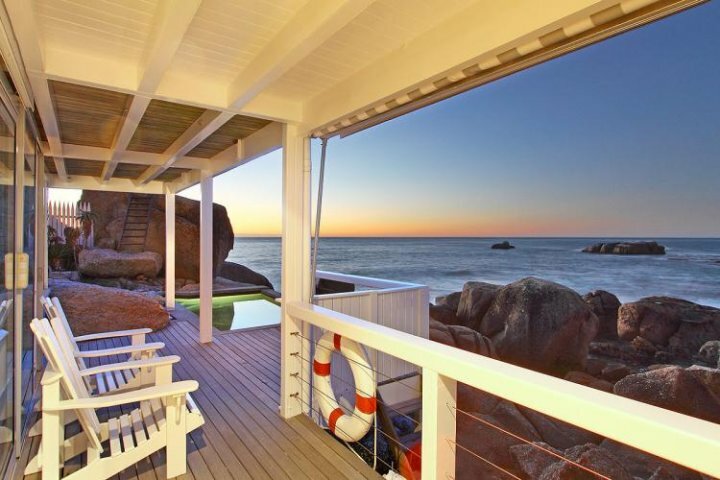 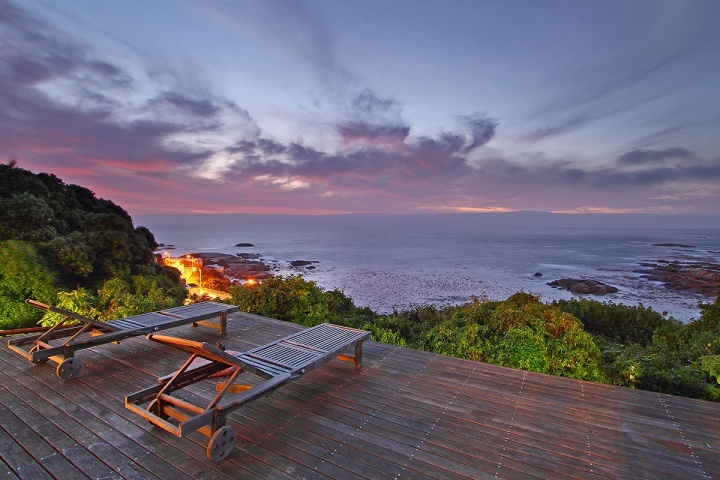 Enjoy the best of Clifton from a stunning beachside villa, apartment, cottage or bungalow, available for your short/long term vacation and/or Cape Town business visit. 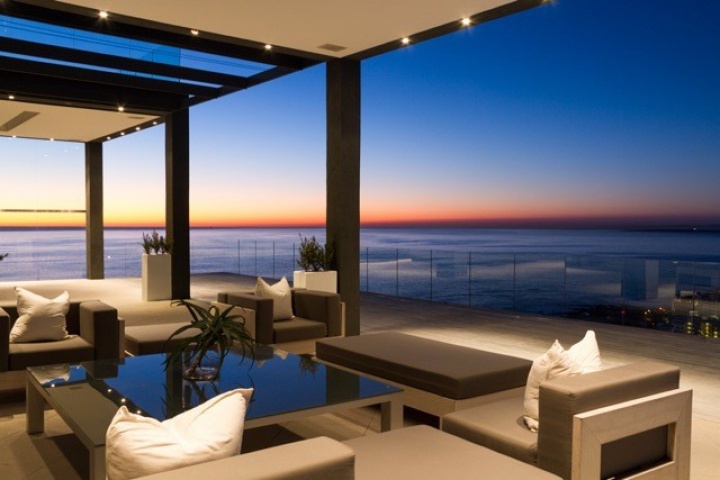 Call a Luxury Villa consultant today! 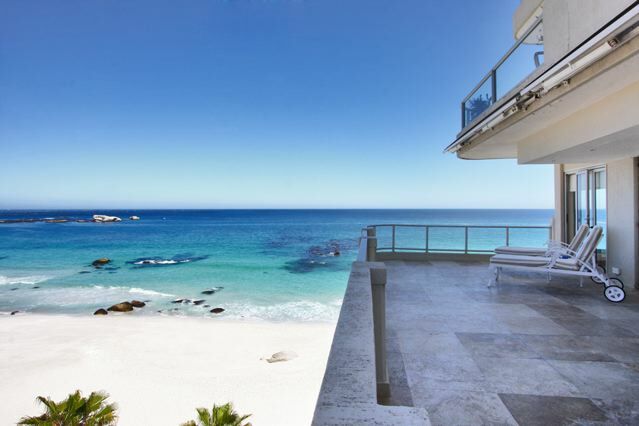 Heron 11 is a gorgeous two bedroom Clifton apartment with direct beach access to Clifton’s Second Beach and gorgeous sea views from every room. 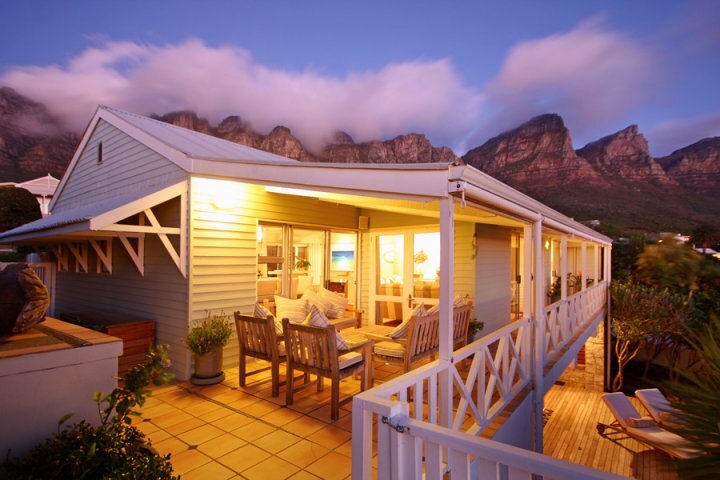 The apartment is spacious and contains every modern convenience you might need during your stay. 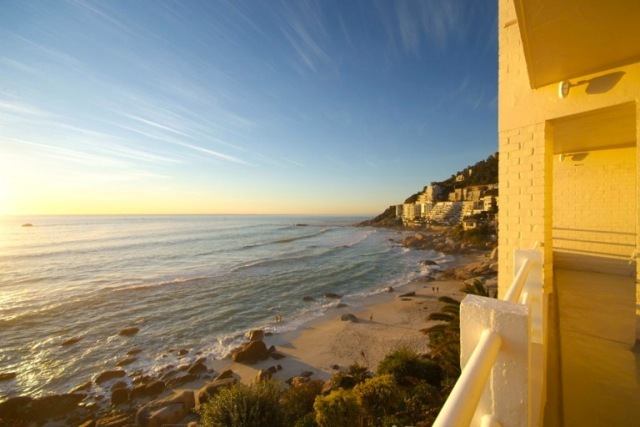 Harmony Views is a modern two bedroom apartment with stunning views of the Clifton shoreline. 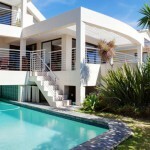 It is situated only a two minute walk from the beach. 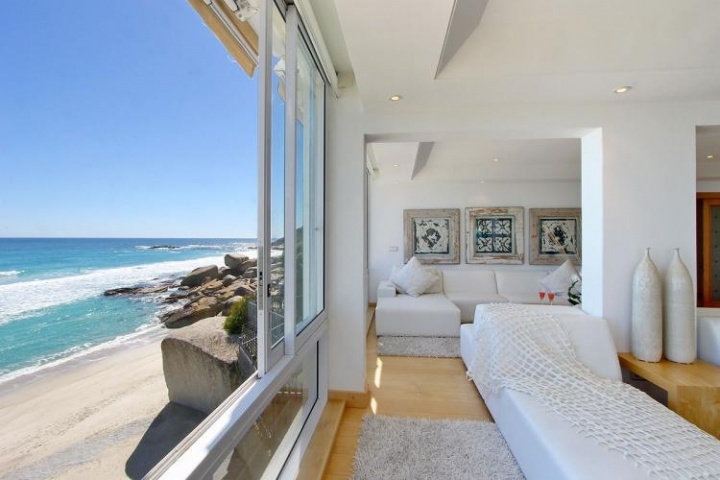 The interior of the apartment is warm, inviting and comfortably furnished. 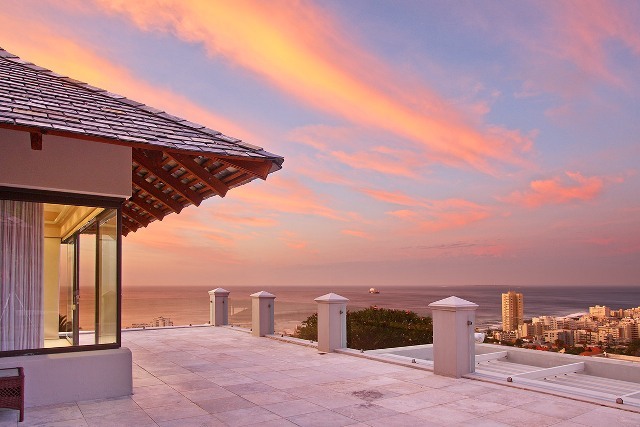 La Corniche Views is an exquisite two bedroom apartment with direct access to Clifton’s First Beach and an exceptional 180 degree view of the Atlantic Ocean. 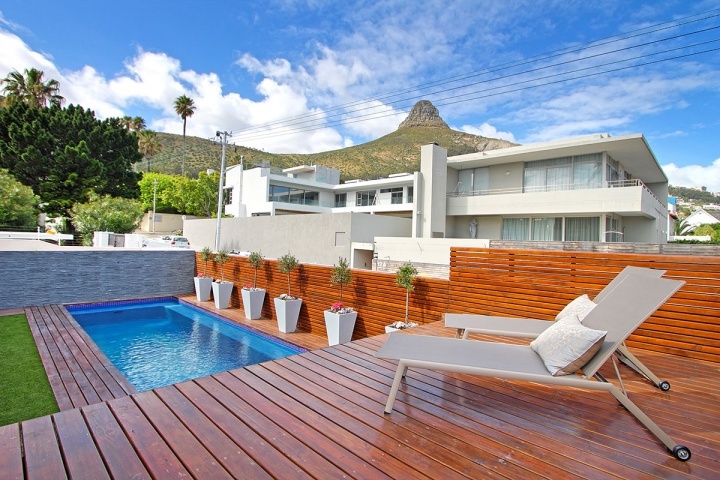 The apartment is beautifully furnished in a style that is both timeless and elegant while the modern fittings and appliances ensure comfort and convenience throughout your stay.